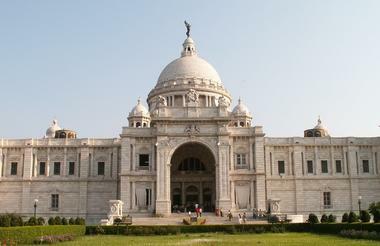 Met on arrival at Calcutta airport and assisted with transfer to your hotel. You will have a chance to relax before a briefing meeting and a chance to meet the rest of the group. 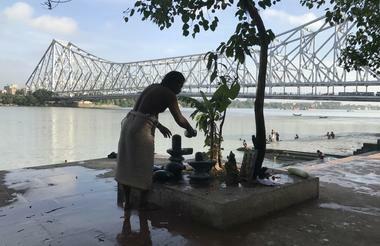 In the evening, enjoy a leisurely boat cruise down the Hooghly River passing the famous Howrah Bridge, Howrah Railway Station, various heritage sites and numerous bathing ghats adjoining the river banks. 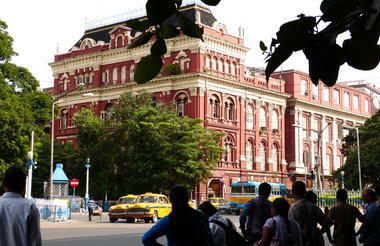 The perfect introduction to Calcutta. Early morning walking tour with our great friend Manjit of Calcutta Photo Tours. Retrace the steps that led to the creation of this second city of the Empire, visiting some of the most important landmarks such as the Writers Building and St. John's Church. Help with photography skills will be available if required. 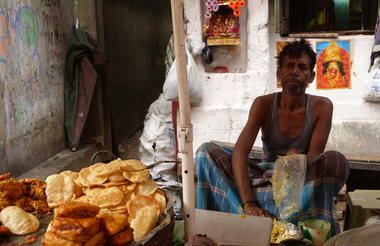 After breakfast, continue with a guided sightseeing of Calcutta including the impressive Victoria Memorial, Mother Teresa House and the fascinating Kumartuli potters district where hundreds of idols are handmade by local craftsmen. In the evening, the author will provide an introductory session, providing some background to her books and accompanied by cine film footage of her grandparents living and working in India. Today we have the opportunity to learn some Bengali cooking. 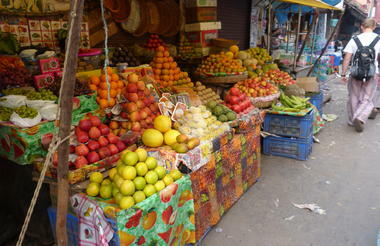 After breakfast, visit a local fish and vegetable market with our guide and cookery class host. After purchasing the ingredients, we move on to our host's home where you will learn how to cook some classic local dishes. 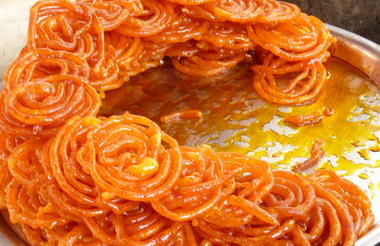 After enjoying your delicious home cooked lunch and chatting with the family, we will return back to the hotel. In the evening, the author will present a book reading session at the hotel poolside or Tollygunge Club (subject to permission). Morning transfer to Calcutta airport for our flight to Bagdogra. 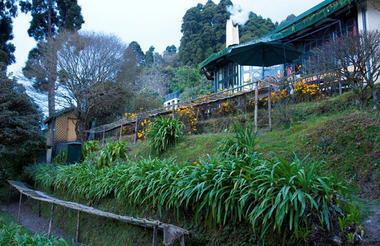 We will be met on arrival and transfer by car to Darjeeling (3 hours drive). 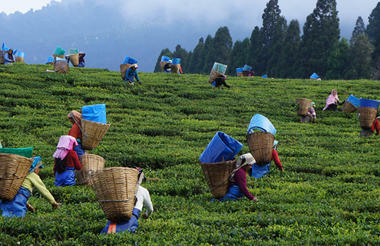 A former hill station during British rule, Darjeeling is also famous for its numerous tea gardens which cover the surrounding hillsides. In the afternoon, book reading session delivered by the author at our hotel, accompanied by high tea. After breakfast we depart for Makaibari Tea Estate, one of the oldest tea gardens in Darjeeling and the first to establish a factory in the year 1859. The tour includes a walk around the plantation to see plucking, pruning and then tea processing in the factory where you see the various stages of tea production. 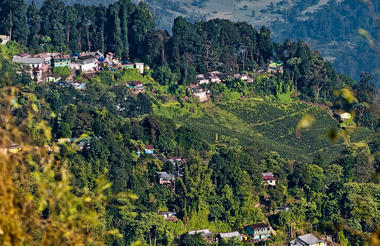 Makaibari was also the first estate in Darjeeling to produce organic tea. 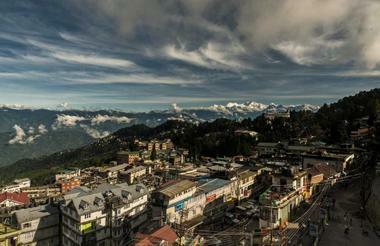 We will then head to the hill station town of Kurseong for lunch followed by a book reading session at Cochrane Place hotel. 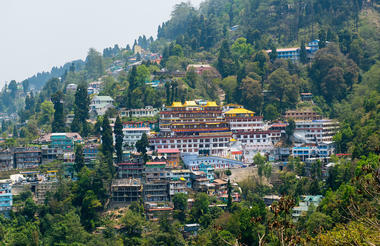 Finally, we head back to Darjeeling and a visit to the Himalayan Mountaineering Institute & Himalayan Zoological Park. 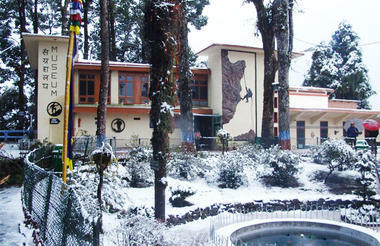 The Himalayan Mountaineering Institute was started in Darjeeling when Tenzing Norgay climbed Everest. 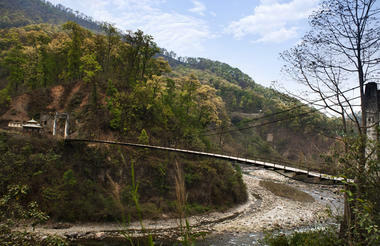 The objective was to provide training in mountaineering and other adventure sports. The museum displays equipment used by Mr. Tenzing Norgay during his Everest expeditions. 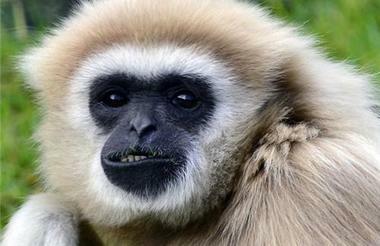 At the Himalayan Zoological Park, you will be able to see Himalayan animals such as Snow Leopard, Tibetan Wolf, Tibetan Yak, Himalayan Black Bear and several varieties of birds. 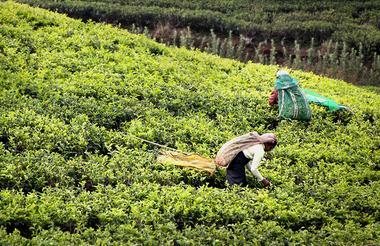 Note: Experience of tea plucking and tea processing is subject to seasonal factors. If there is no opportunity to see plucking and processing, we will still visit the tea plantation and take a walk through the gardens. 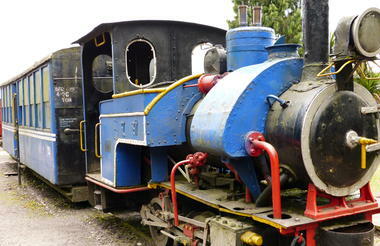 This morning, a chance to experience the World Heritage Darjeeling narrow gauge railway, or toy train, on a journey to Ghoom. The spectacular landscape unfolds as the famous train slowly advances at about 10 mph, crisscrossing the road. 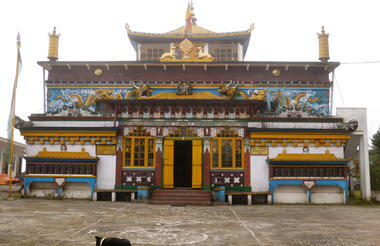 On arrival, visit Ghoom Monastery - built in 1875, this is the oldest monastery in the area. 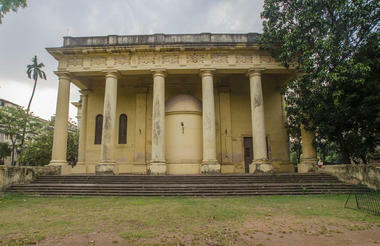 Next, we visit St. Paul's School which is one of the most prominent educational institutes established by the British in India. We will hold a book reading session here and hopefully have some interaction with the schoolchildren. Post lunch we will visit the Tibetan Centre where you can see various crafts being made by Tibetan refugees. 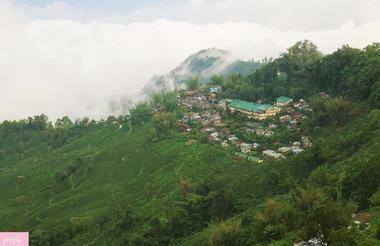 Day at leisure to explore Darjeeling further. 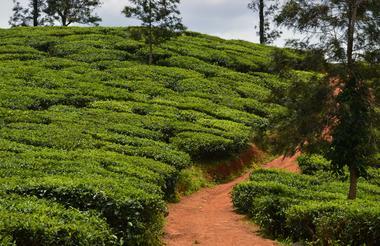 You may wish to visit the local market independently, or go on an optional guided trek through the beautiful countryside, passing through local villages, visiting a primary school and ending the walk at Tukvar Tea Estate. Later in the evening we will have a book reading session with the author at the hotel. Late morning we will leave Darjeeling and transfer by car to Bagdogra airport for our flight to Guwahati, arriving at 14:45. 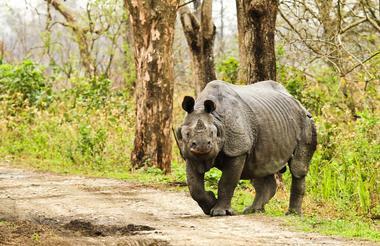 We will be met on arrival and transfer by Tempo Traveller vehicle to Kaziranga which will take around 4.5 hours. 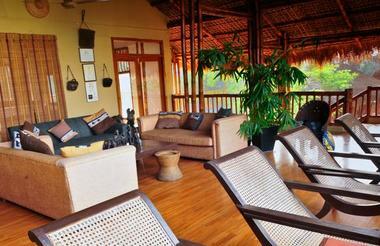 Our accommodation here sits spectacularly on the edge of the National Park, famous for its one horned rhino. 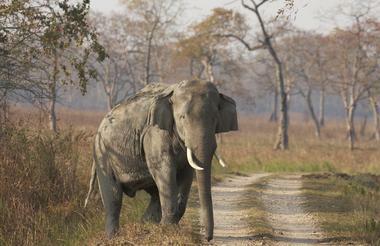 Early morning safari in Kaziranga National Park on elephant back. 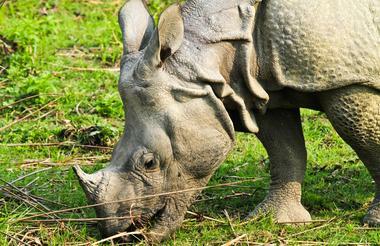 This is one of the oldest parks in Assam and home to more than 75% of the world’s total population of the great Indian One Horned Rhinoceros. After breakfast, we will take a short walking tour of the nearby tribal village of Mishing. 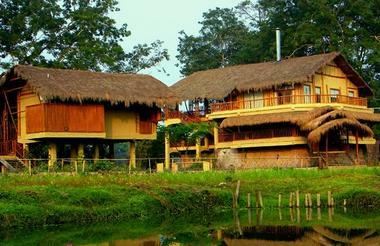 Meet the local people, see their stilted houses and gain an understanding of their way of life. Later in the afternoon we will enjoy another safari in Kaziranga National Park, this time by jeep before returning to the lodge for dinner. A final chance to see the one horned rhino on an early morning jeep safari through the forests and grasslands of Kaziranga National Park. 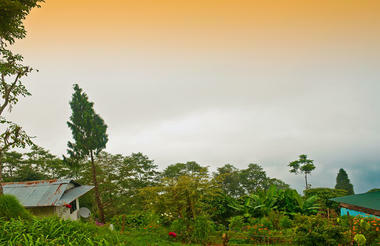 Return to the lodge for breakfast, check out and drive to Jorhat which will take around 3 hours. 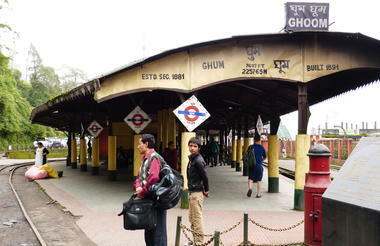 One of the major cities in Assam, Jorhat acts as a gateway to upper Assam and to the state of Nagaland. It was the last capital of the Ahom Kingdom and has many historical monuments of Assamese culture. 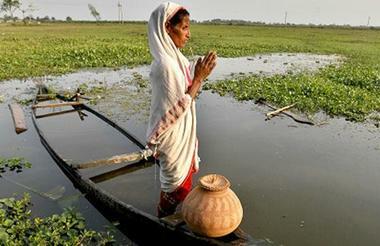 In the north of the district, the Brahmaputra River forms the largest riverine island in the world, Majuli, which currently spreads over 352 square kilometres with a population of about 150,000. After settling in at our wonderful resort set amidst tea gardens, we will have a further book reading session from the author on the lawns. 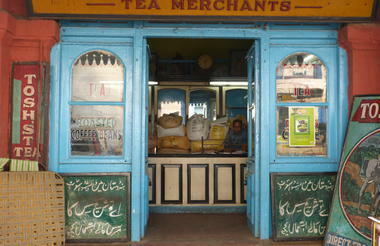 This morning we will have a guided tour of a nearby tea plantation. 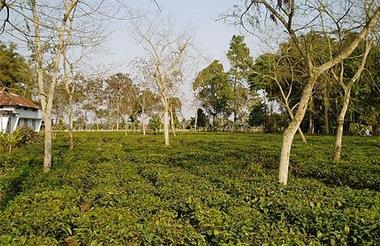 Assam tea is reputed to be one of the finest in world. 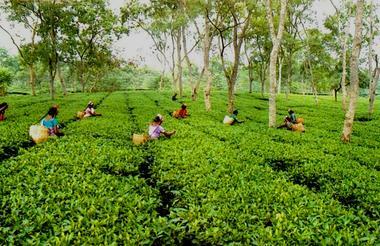 There are more than 800 tea plantations spread all across Assam, some of which are more than 2000 acres in area. In the afternoon, there will be an opportunity to relax and maybe take a dip in the lovely swimming pool. For those who wish to stay active, you may like to play a round of golf - the resort sits on an impressive 18 hole golf course. There is also an optional excursion to Jalukonibari, a traditional Assamese village, where you will be able to meet the local people and walk through the paddy fields and bamboo groves. 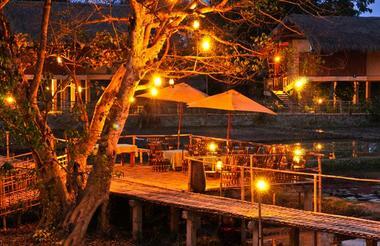 In the evening, the author will present a book reading session in the charming Club House. Today you have a choice. Either relax at the resort and maybe swim, play golf or take a local walk. 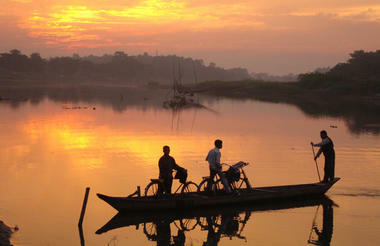 Alternatively, join us for an optional excursion to Majuli Island. 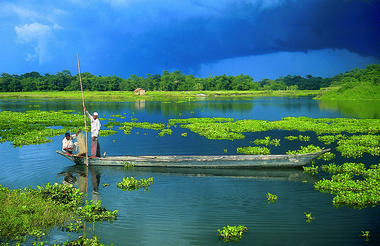 Located on the Brahmaputra River, Majuli is the largest inhabited river island in the world. It is also the main place for the Vaishnavite faith and you can see many monasteries, some dating back to the 16th century. 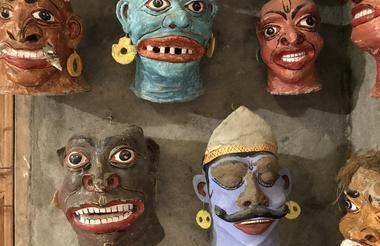 We will also see local artisans making masks, musical instruments and other crafts. A walk through the village will give us an insight into the lives of the local people who mainly practice agriculture, fishing, boat making, dairy farming, pottery and weaving. Lunch will be a traditional Assamese thali in a local Majuli restaurant. 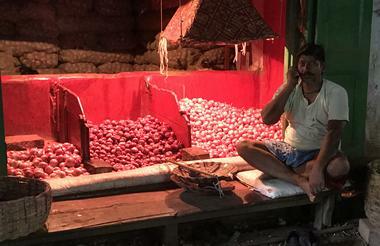 In the evening, a final book reading with the author in a setting near the resort tea garden. 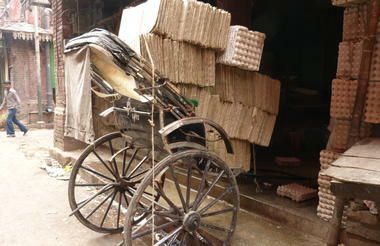 Late morning transfer to Jorhat airport for direct flight to Kolkata - a packed lunch will be provided by the hotel. 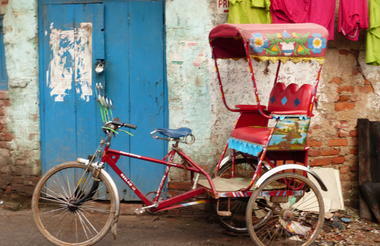 On arrival, we will transfer to the nearby 5 star Westin hotel for our final night in India. 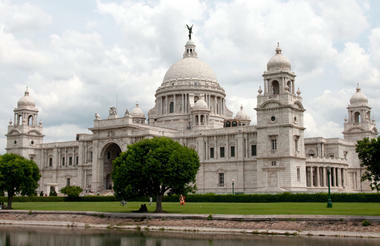 Transfer to Kolkata airport in time for your departure flight.